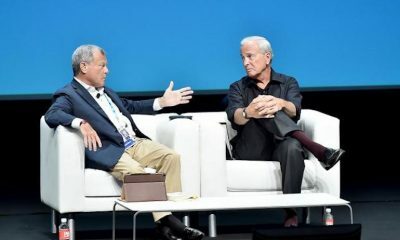 In June 2017, Publicis Groupe announced that it won’t be participating in events and awards until July 1, 2018. In this year, it would focus on the development of Marcel, which it announced on May 24. Yet, we see the Groupe’s agencies winning some awards. 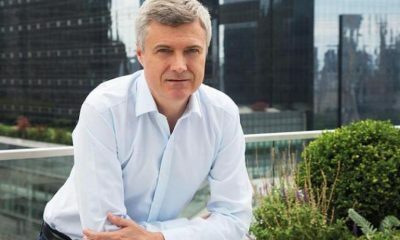 Publicis Groupe clarifies in a statement that these entries have been entered by clients themselves, representing 399 campaigns as of 9th June. The only exception to this is BBH London’s “3 Billboards” campaign for Justice4Grenfell, the organization trying to get justice for the victims of the 2017 Grenfell Tower disaster in London. 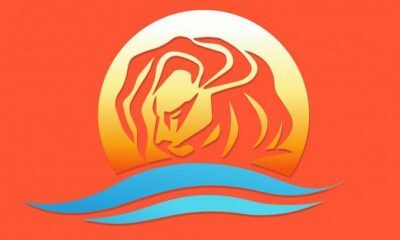 “Publicis Groupe is proud to support this cause and creativity for good at the Cannes Lions,” it said in the statement. Publicis Groupe’s clients entered 399 campaigns for awards since the company’s no-awards policy. READ: What you need to know about Facebook’s privacy blunder. Again. 12 Publicis Groupe leaders have been invited to attend the Festival as Jury Presidents or as part of the awarding juries. Their presence will be financed by the Cannes Lions, in line with the Festival’s policy of covering the cost of all delegates, from any company, who serve on its juries. 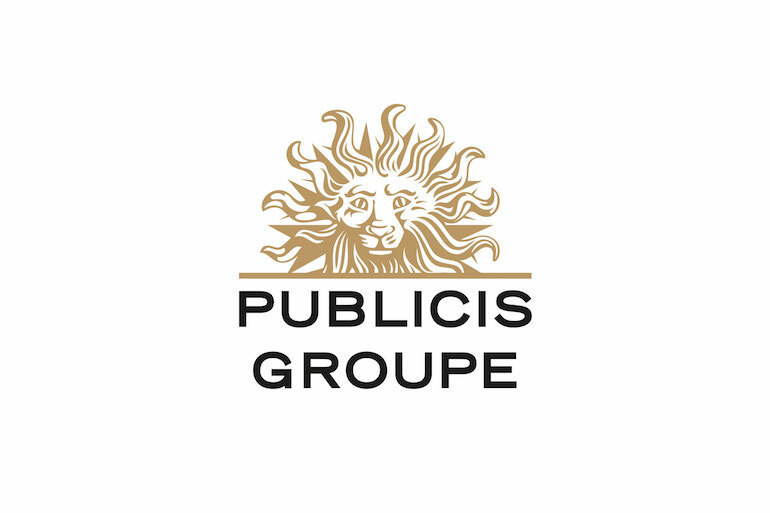 12 additional Publicis Groupe leaders are members of the shortlist juries and will NOT be attending the Festival. 12 members of the Publicis Groupe community have been invited by the festival to compete in Young Lions competitions after winning at regional stage competitions. 25 Publicis Groupe employees have been invited to attend Cannes Lions by their clients and by other industry partners. 15 Publicis Groupe employees have decided to attend the Festival by personally funding their trip. 20 Publicis Groupe account leaders will be participating in key client meetings taking place in Cannes – NOT attending the Festival. Their presence will be funded by Publicis Groupe. Additionally, Publicis Groupe has partnered with the Cannes Lions International Festival of Creativity as its Learning and Inspiration Partner to access The Work, a digital platform that showcases over 200,000 pieces of award-winning creative work from 2001-2018. At the invitation of the Festival, Publicis Groupe’s chief strategy officer Carla Serrano, chief creative officer of Publicis Groupe and President of Publicis Communications Nick Law, and Chairman and CEO of Publicis Groupe Arthur Sadoun will present Marcel on June 19. Which agency is in the driving seat for this $4.1 billion global client?